We are excited to that we’ve experienced unprecedented growth in our membership and organizing campaigns. 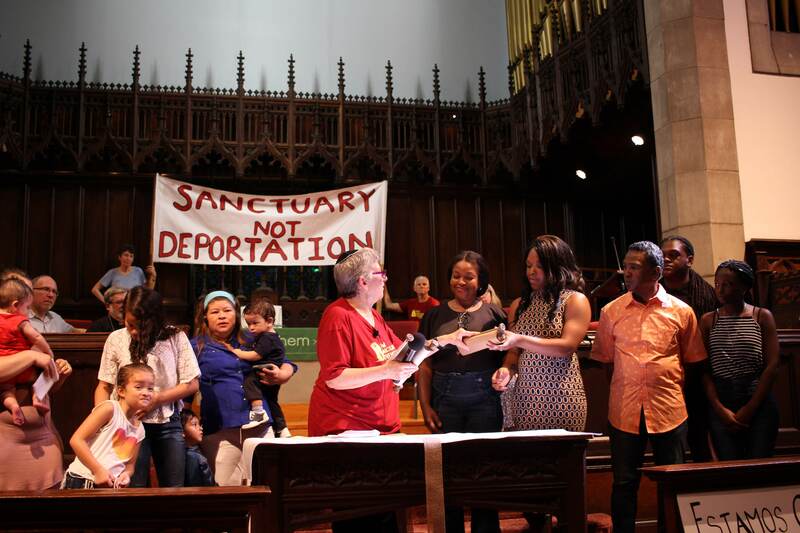 As we organize with immigrants and allies in our member congregations across the Philadelphia, and organize in coalition for driver’s licenses across Pennsylvania, we follow an organizing plan to continue to build and grow. Click here to download and read the plan!